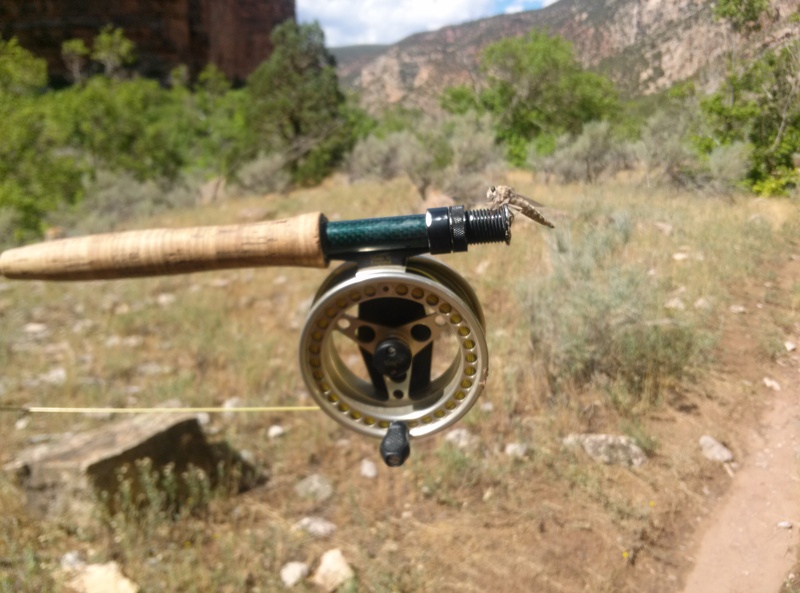 All trips on the Green River below Flaming Gorge Dam must be booked through an Outfitter that holds a Permit for guided fishing boats. 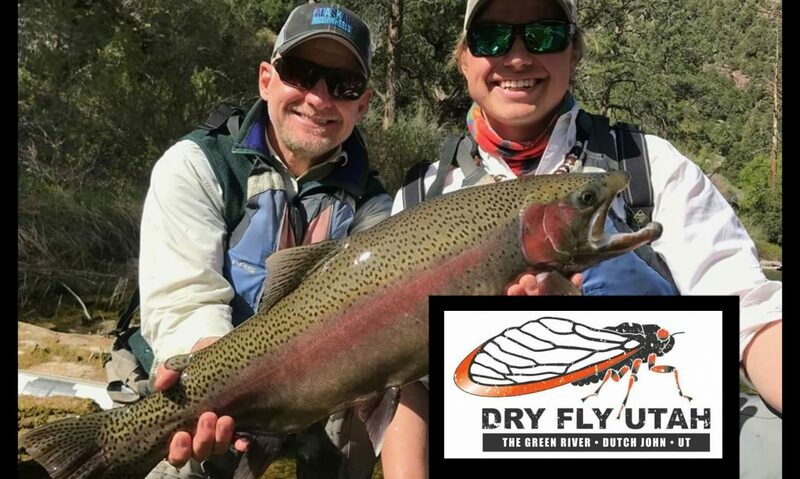 Dry Fly Utah typically books through Outfitter Trout Creek Flies (TCF) under Permit from Ashley National Forest. For booking availability please contact Julianne (under our contacts page) for dates, she will coordinate with TCF to confirm your trip. TCF establishes rates for your trip. Flies, rods, shuttles, life jackets, and soft drinks/water are included on all trips. Lunch is also included on all full day trips. Please bring your own weather appropriate clothing (RAIN JACKET YEAR ROUND! ), sunblock, and boots/waders in the cooler months. Walk/wade trips are also available, please inquire for rates. (Drift boat trips tend to have much better results fishing wise so is usually the recommended tactic for this fishery). 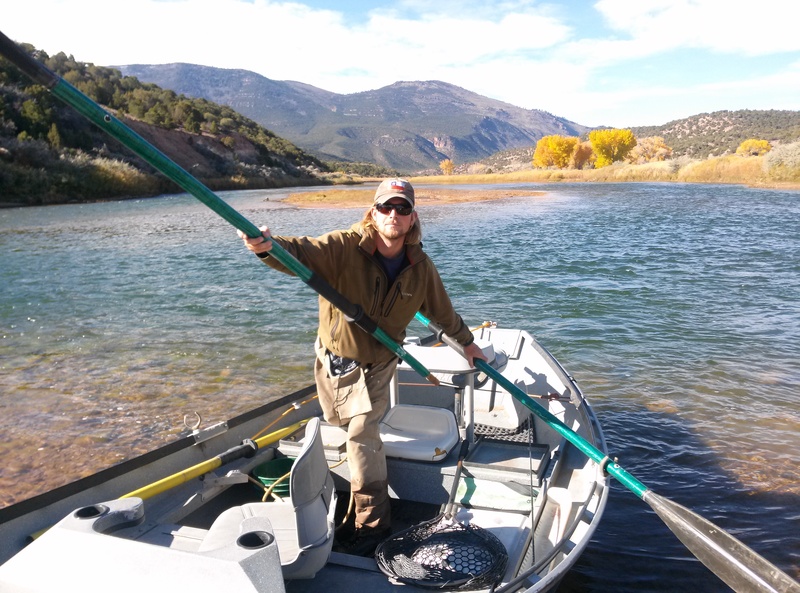 Your day will typically start at TCF to meet your guide (8:30am unless discussed otherwise), who will then transport you via Toyota Landcruiser to the A Section below Flaming Gorge Dam, ending your day 7 miles down river at Little Hole takeout. 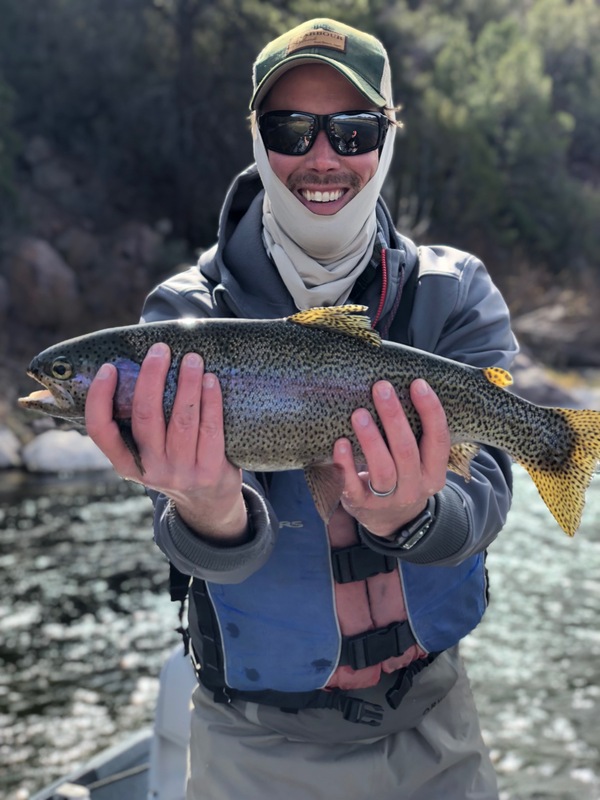 B and C sections are occasionally fished instead/in addition depending on fishing conditions; your guide will assess which section will be optimal at the time of your trip. Your day will be spent between red rock canyon walls seeing hundreds of fish in crystal clear water. Osprey, eagles, beavers, otters, blue herons, deer, moose, elk, big horned sheep, and sometimes bear can all be seen in this area. Your fishing day will be spent in a 16 ft Aluminum 2018 Hyde High Side Drift Boat that seats two people (not including the guide seated in the middle). There is no such thing as a bad day on this river!